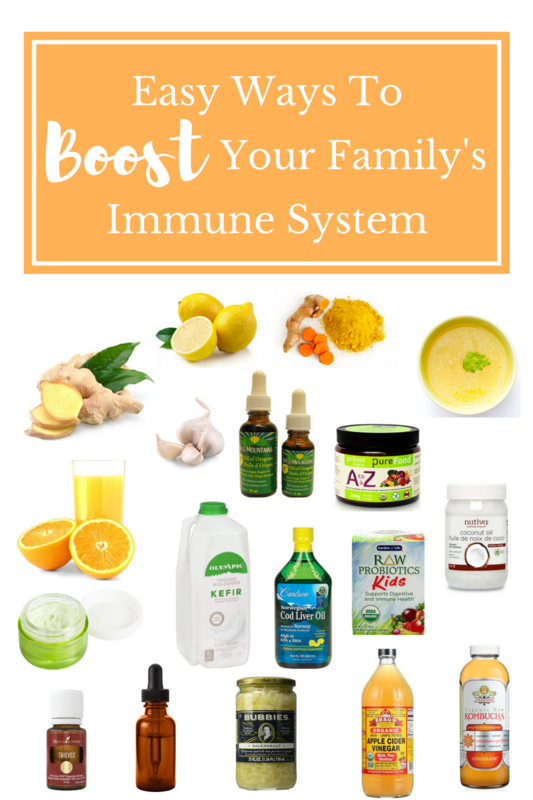 Winter has been labelled “Flu Season” and while it is true that in Winter there tend to be many illnesses going around, I want to do my best to avoid them for my family and myself. I may not be an expert, but these are a number of things we do to bolster our immune systems or aid in our recovery. We still get the occasional ailment, but when we do, we tend to bounce back pretty quick. · Get proper rest. Your body needs proper rest to function properly and that means fighting off any illness. Lack of sleep can weaken your immune system. · Avoid sugar as sugar weakens your immune system. · Get exercise. Exercise is an excellent preventative against cold and flu. · Add immune boosting/fighting foods to your diet. Food to use in your diet on a regular basis to help keep sickness away. · Incorporate ginger, garlic, turmeric and cinnamon. I add these to our meals whenever I can. One of our favourite smoothies is my Mango Ginger Turmeric Smoothie. It packs an immune boosting punch! *Please note, if there is vomiting involved with the flu, limit intake to small amounts of liquid at a time, until the person can hold those down. Slowly build up from there with broth, banana, crackers or applesauce. I have to admit, that there was a time where I felt overwhelmed by the number of supplements, and food items that the experts say I should be adding to my family’s diet. There are so many things that are recommended, but I don’t do them all. I do my best with what I have. Don’t overwhelm yourself by feeling like you have to do it all! Do what you can. If you are just starting out, pick 3-4 food items to add to your diet, as well as making sure to get proper rest, exercise and avoiding sugar. 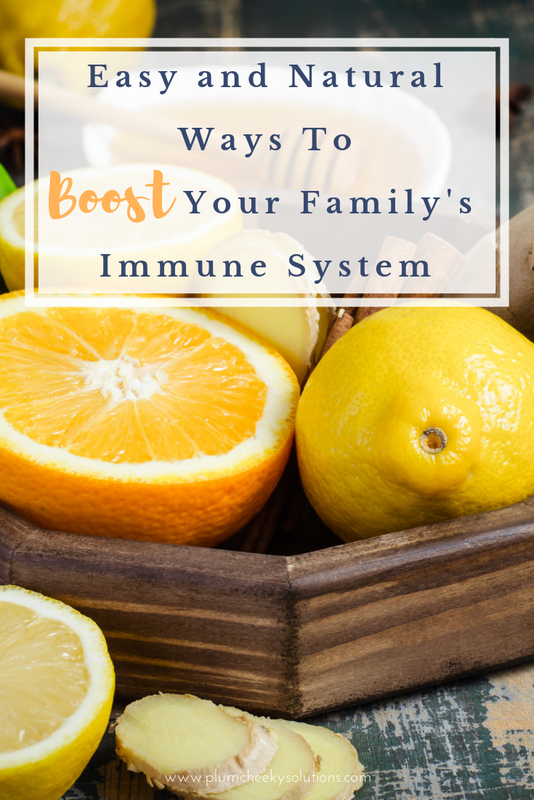 You and your family will appreciate the benefits these things will add to your health. What is your favourite way to improve your family's health?